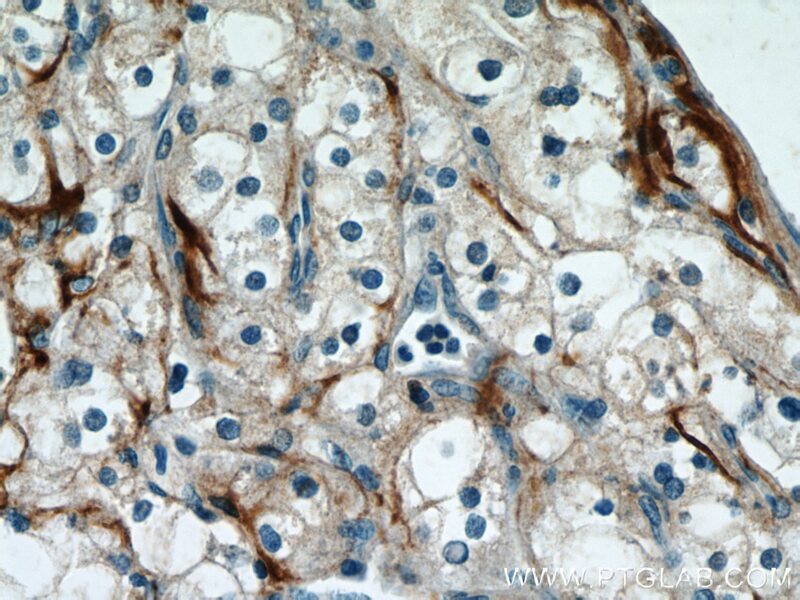 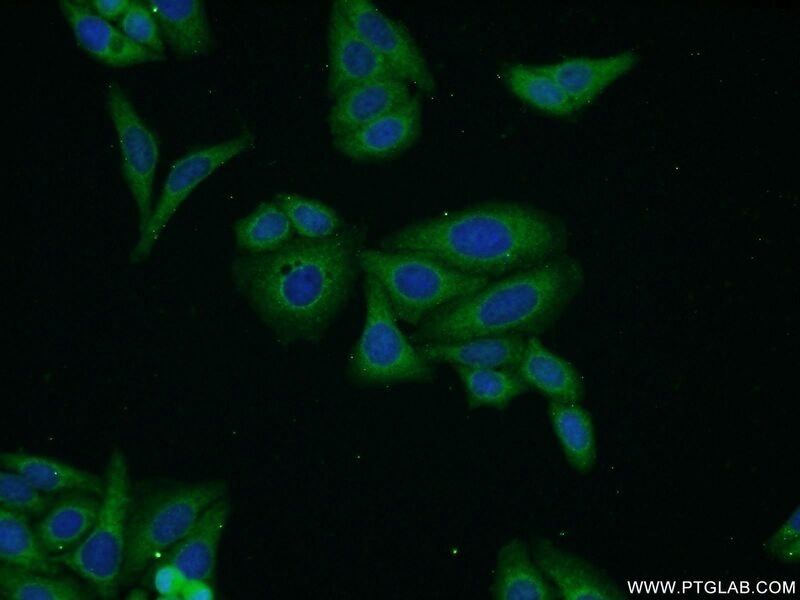 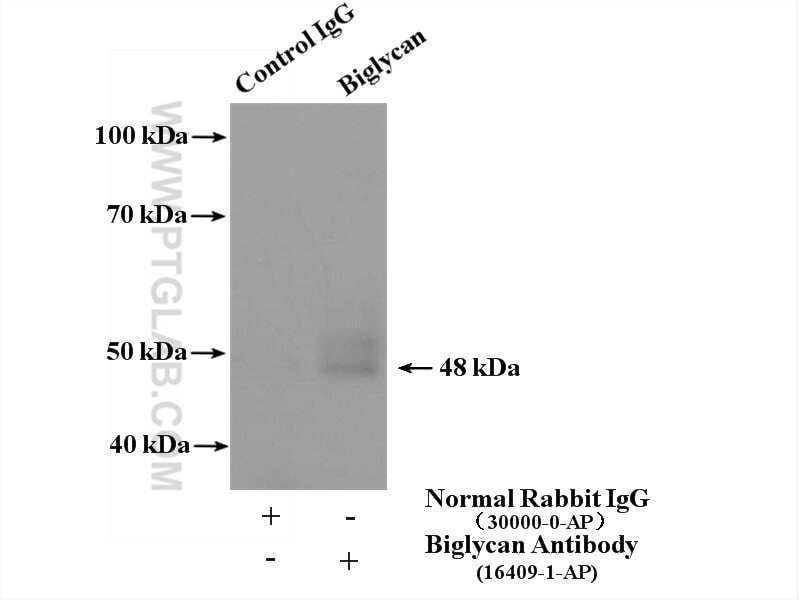 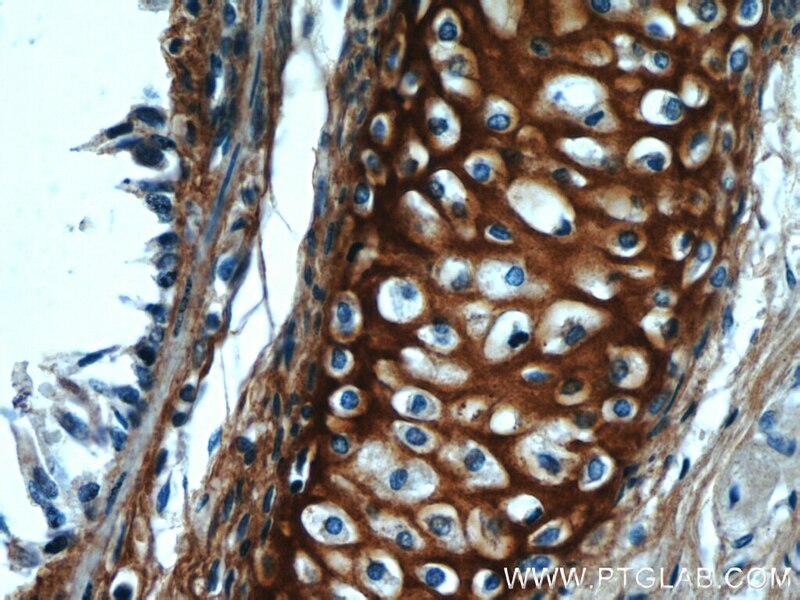 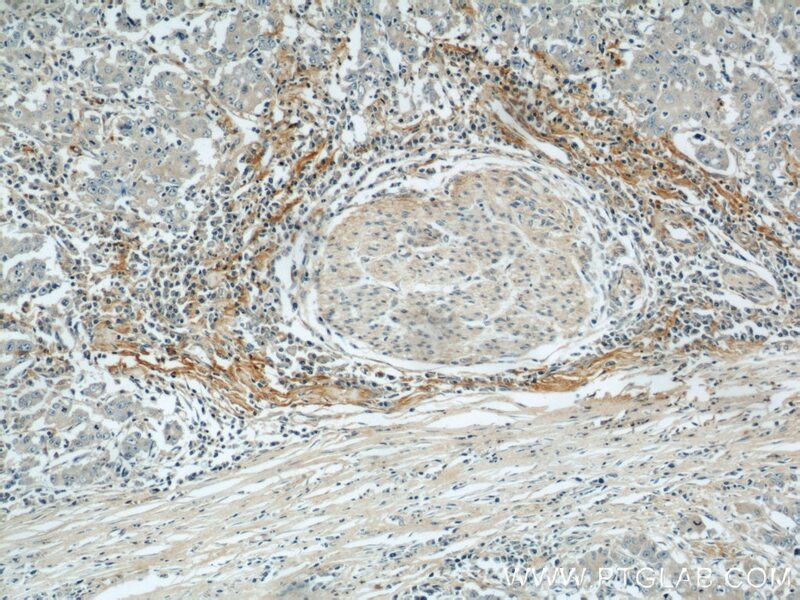 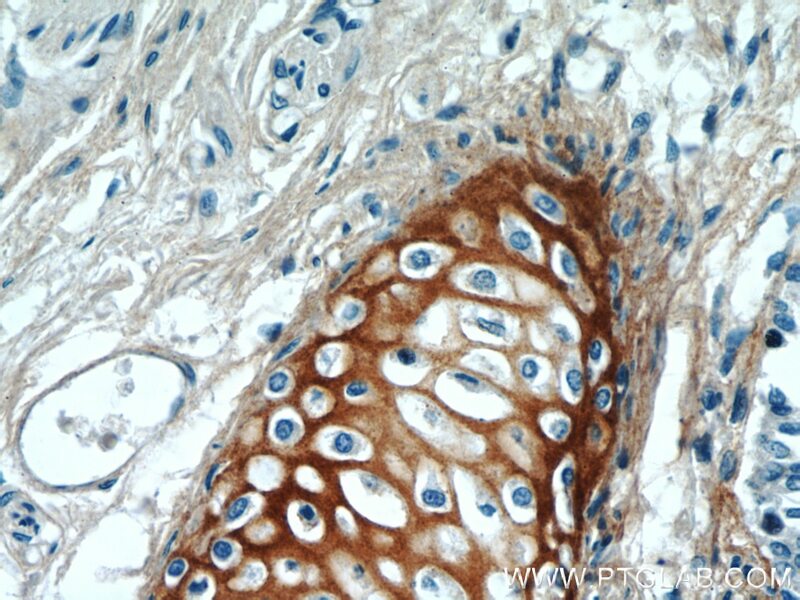 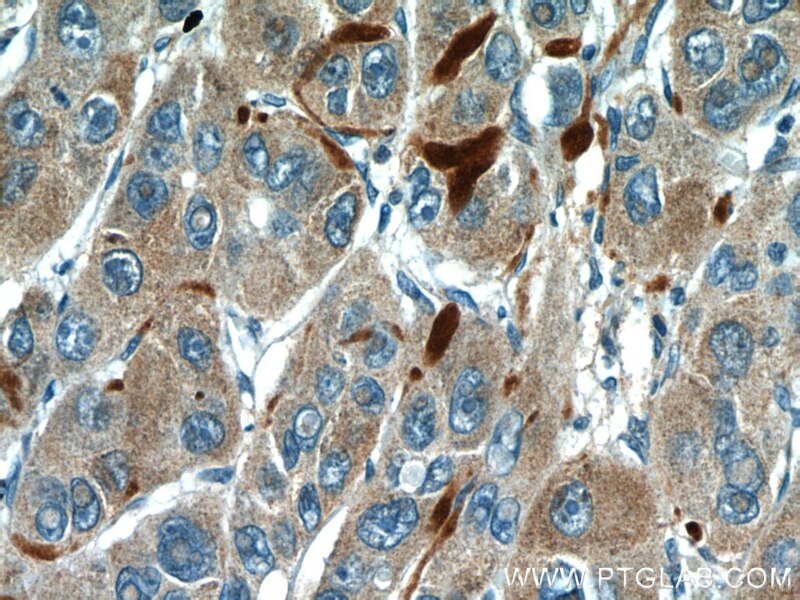 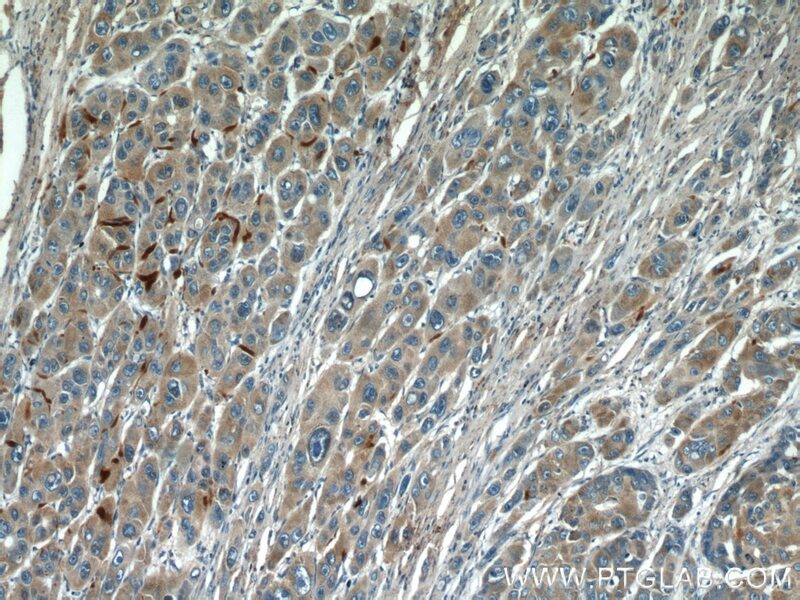 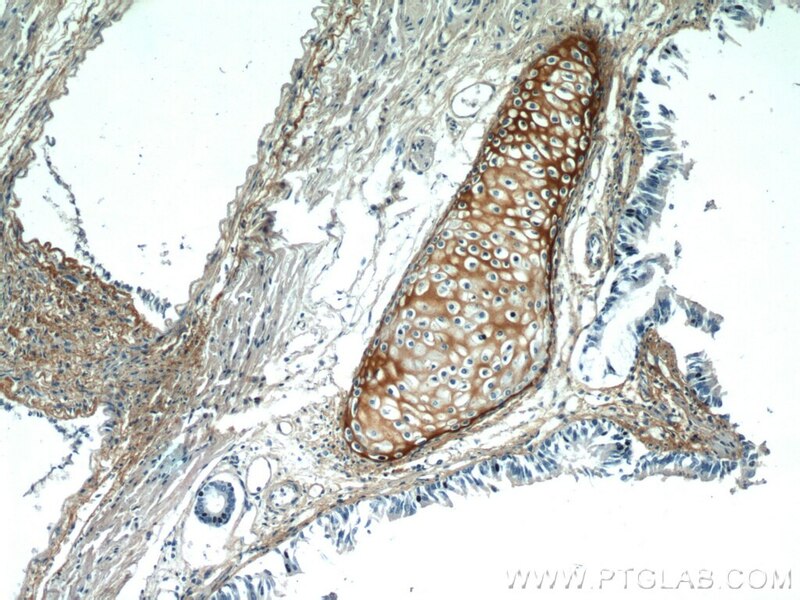 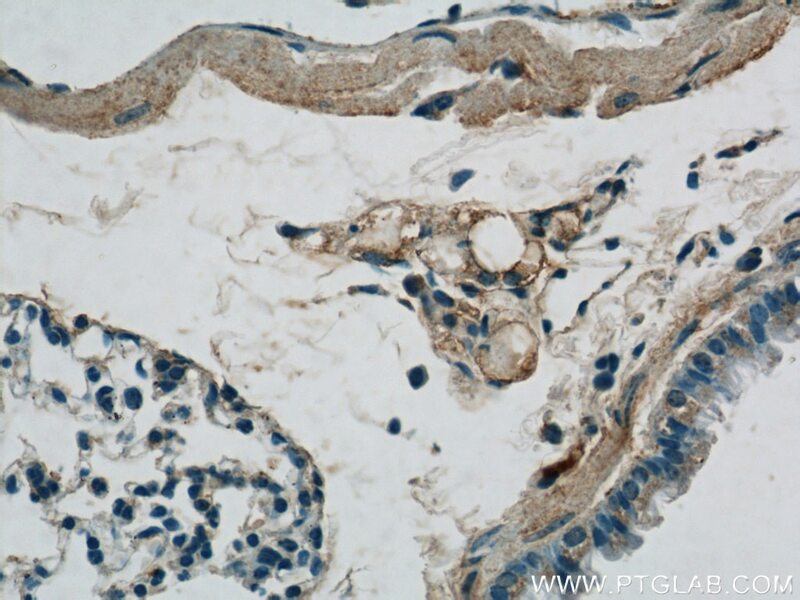 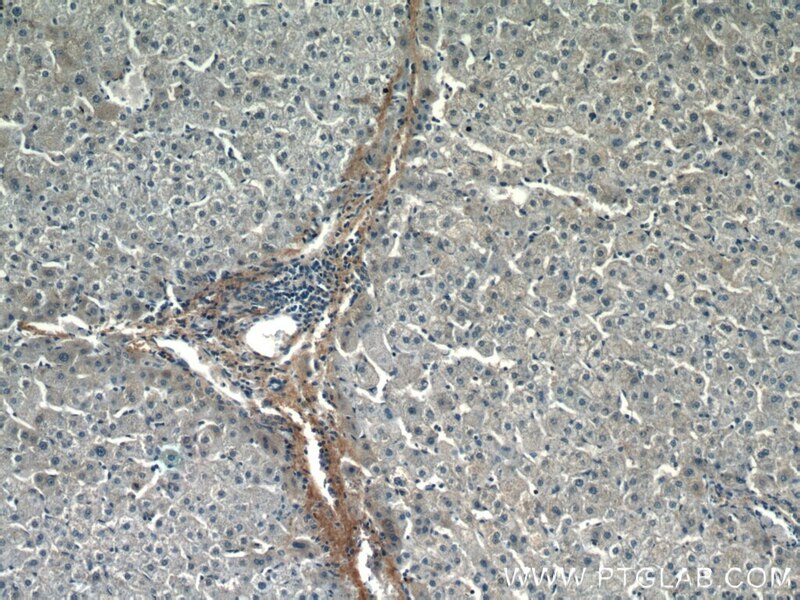 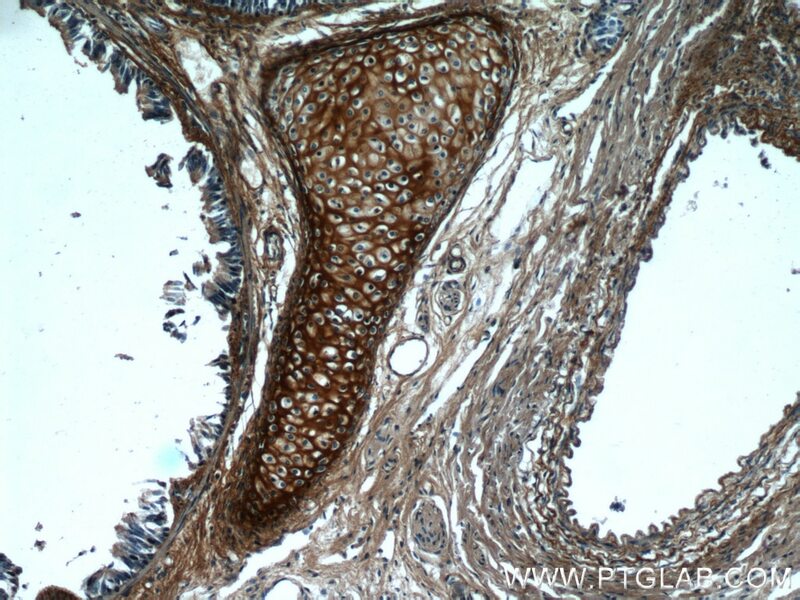 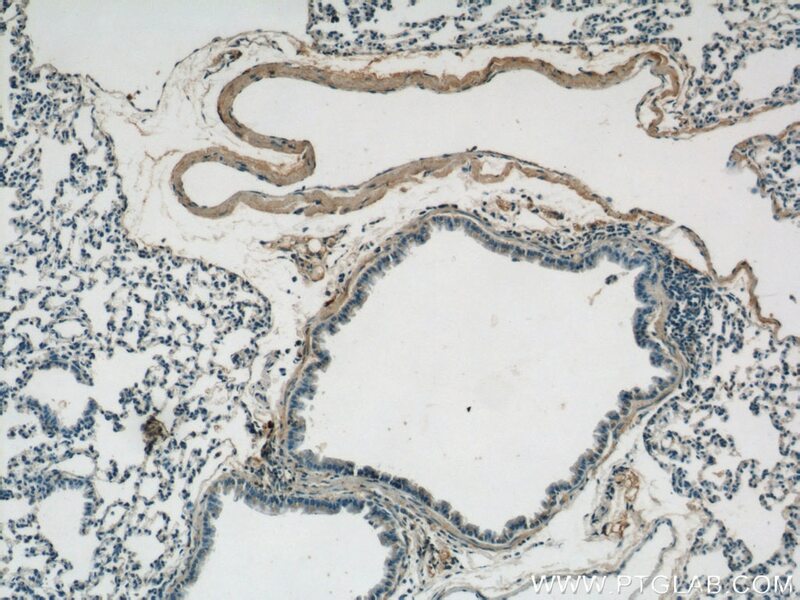 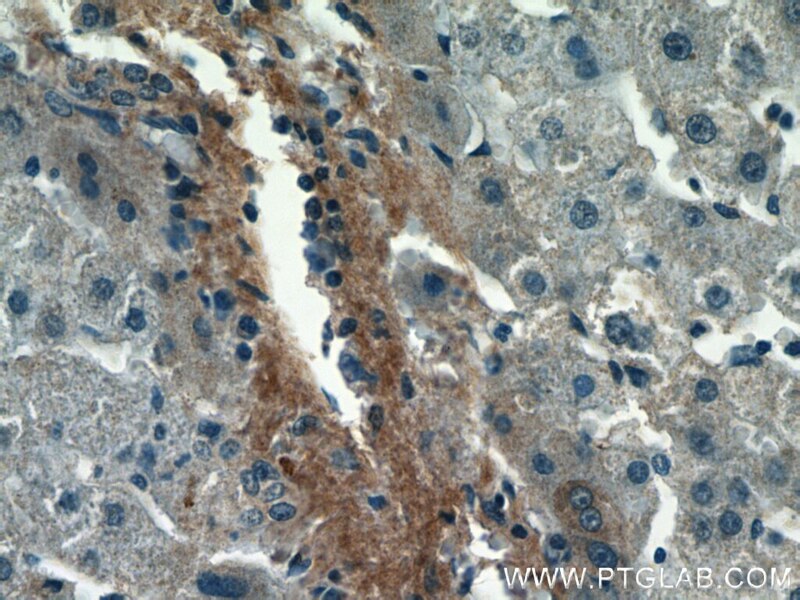 IP Result of anti-Biglycan (IP:16409-1-AP, 4ug; Detection:16409-1-AP 1:300) with mouse skeletal muscle tissue lysate 2200ug. 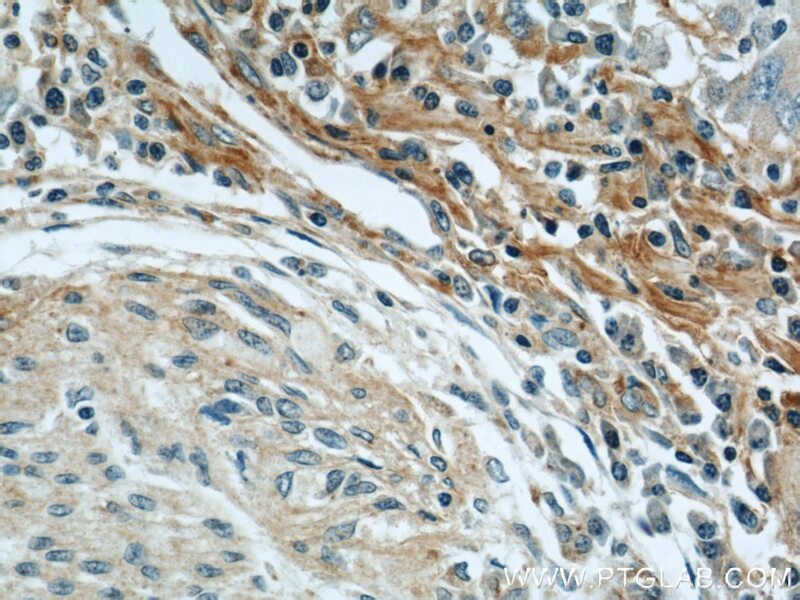 Biglycan-mediated upregulation of MHC class I expression in HER-2/neu-transformed cells. 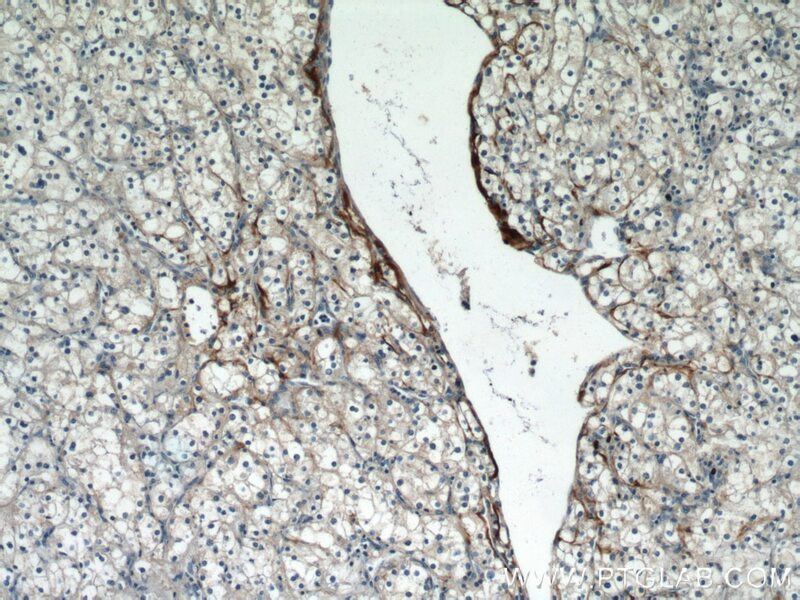 Mmu-miR-185 depletion promotes osteogenic differentiation and suppresses bone loss in osteoporosis through the Bgn-mediated BMP/Smad pathway.